Humane Society of the U.S. stopped the trophy of hunt of wild wolves in Wisconsin, Great Lakes Region and in the U.S. numerous times. 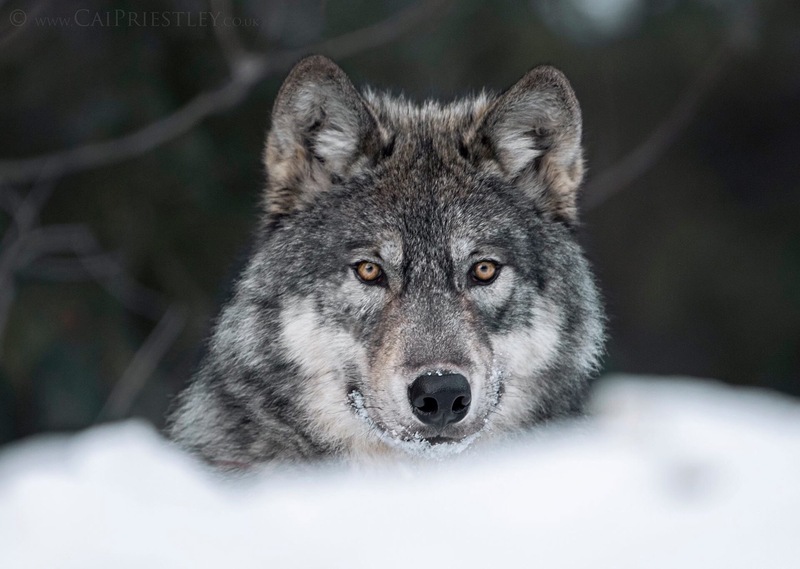 Please review the following Timeline of Gray Wolf Protection (source) Donate, take action HSUS is on the front lines protecting Wisconsin’s gray wolf. 2014: The U.S. District Court for the District of Columbia issues an order invalidated the U.S. Fish and Wildlife Service’s 2011 rule delisting wolves in the western Great Lakes region, requiring that sport hunting and trapping of wolves in the region must end immediately. December 2014: The annual wolf hunt ends early in Minnesota and Wisconsin, with hunters and trappers exceeding state quotas at record pace. In Minnesota, 272 wolves were killed, 22 more than the stated quota, with 84 percent of late season wolves killed in traps. In Wisconsin, 154 wolves were killed, four more than the quota permitted and 80 percent killed in leghold traps. November 2014: Voters repeal PA 520 (moving the wolf to the game species list) with a 55 percent “no” vote, and they also repeal PA 21 (giving the NRC the authority to decide which species can be hunted), with a 64 percent “no” vote. Repeal of PA 21 was approved by 69 of 83 a landslide rejection of NRC decision-making power. September 2014: Federal protections for gray wolves in Wyoming are reinstated after a judge invalidated the U.S. Fish and Wildlife Service’s 2012 rule delisting of the species in that state, requiring that sport hunting and trapping of wolves in Wyoming must end immediately. August 2014: The Michigan legislature passes the “Scientific Fish and Wildlife Conservation Act” and, not requiring the governor’s signature, the bill immediately becomes law (PA 281). March 2014: Keep Michigan Wolves Protected submits signatures to the Michigan Secretary of State, marking its second referendum for the November 4 ballot that would protect wolves and restore the right of Michigan voters to weigh in on critical wildlife issues. This referendum specifically would restore voter’s ability to weigh in on not just wolves, but almost any protected animal the NRC may wish to add to the list of game species to be hunted and trapped for sport. November 2013: Michigan’s first-ever annual wolf season begins and a total of 22 wolves are killed. A coalition funded by sport-hunting groups announces plans for its own petition drive for a citizen initiated bill called the “Scientific Fish and Wildlife Conservation Act,” which is intended to reaffirm the NRC’s ability to designate game species. In a move to make the bill immune from Michigan voter referendum, the bill included a $1 million appropriation earmark. 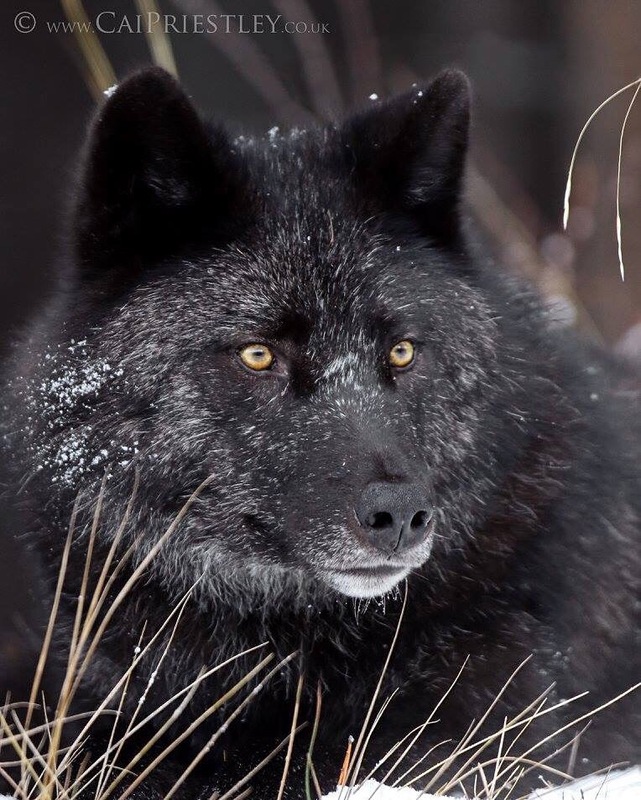 June 2013: USFWS publishes its proposal to delist the gray wolf from the federal Endangered Species Act throughout the Lower 48 states where wolves are not already delisted. May 2013: Michigan Gov. Snyder signs legislation (PA 21) allowing the Natural Resources Commission to designate new game species instead of just the legislature. PA 21 is intended to allow wolf hunting even if PA 520 was suspended or repealed by referendum. March 2013: A coalition of groups including The HSUS called “Keep Michigan Wolves Protected” submit 253,705 signatures to the Michigan Secretary of State’s office, marking the coalition’s first petition drive to stop a wolf hunting season through referendum of PA 520. The referendum would allow Michigan voters to decide whether wolves should be hunted in the November 2014 election. 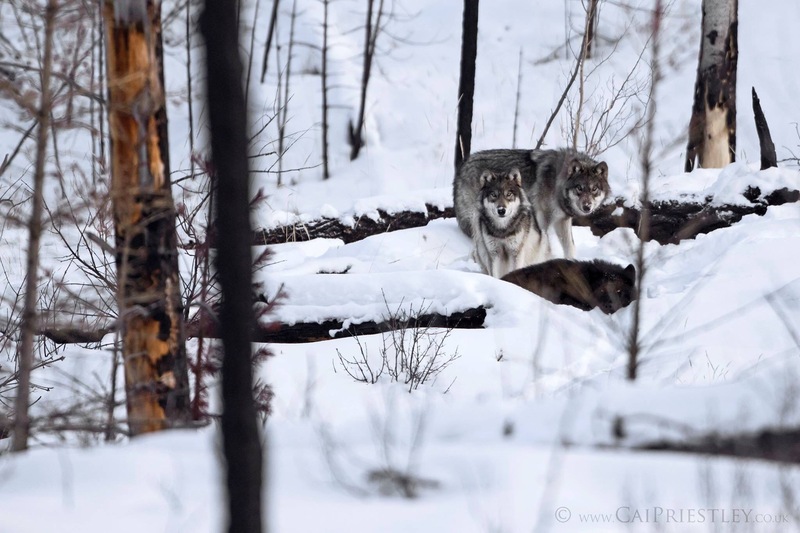 February 2013: Wildlife protection groups, including The HSUS, file suit against the USFWS over its decision to remove the protections of the Endangered Species Act from gray wolves living in the western Great Lakes region. October 2012: Michigan Gov. Rick Snyder signs legislation (PA 520) designating the wolf as a game species and authorizing the Natural Resources Commission to establish a wolf hunting season. December 2012: The HSUS and The Fund for Animals file a lawsuit to restore federal protections for Wyoming wolves. September 2012: The USFWS removes wolves in Wyoming from federal Endangered Species Act protections. 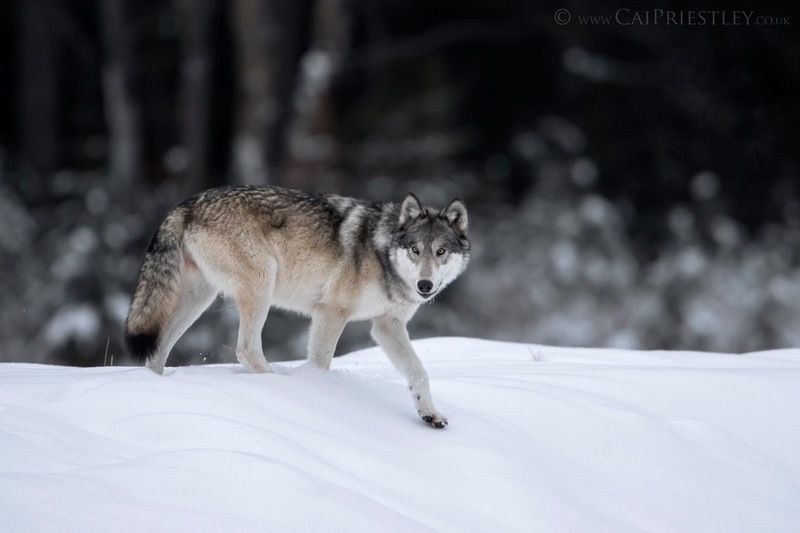 April 2012 – July 2012: Wisconsin enacts legislation mandating a wolf hunting and trapping season, requiring that the state wildlife agency authorize the use of packs of dogs, night hunting, and snare and leg-hold traps. The state wildlife agency adopts regulations for the hunting and trapping of wolves in 2012-2013 via emergency rules, and sets the quota at 201 wolves. July 2011 – August 2012: Minnesota enacts legislation allowing a wolf hunting and trapping season once wolves are delisted. The state wildlife agency adopts regulations for the hunting and trapping of wolves in 2012-2013 via emergency rules, and sets the quota at 400 wolves. December 2011: The USFWS issues a final rule delisting the gray wolf population in the western Great Lakes. 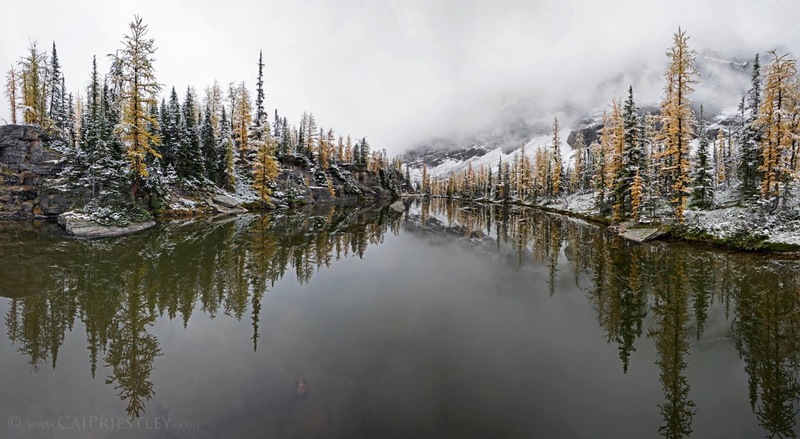 April 2011: Congress delists wolves in Montana and Idaho, and portions of Washington, Oregon, and Utah, marking the first time ever that Congress has removed protections for any species on the Endangered Species List. August 2010: In response to litigation brought by The HSUS and others, a federal court ruling reinstates federal protections for wolves in Idaho and Montana and prevents wolf hunts from going forward in those states. August 2009: The HSUS and others file suit to block wolf hunts in Idaho and Montana and restore federal Endangered Species act protections to wolves in the northern Rocky Mountains. July 2009: The HSUS enters into a court-approved settlement agreement with the USFWS that reinstated federal protections for wolves in the western Great Lakes region. June 2009: The HSUS and others file suit in federal court to block the delisting of Great Lakes wolves. April 2009: The USFWS issues a final rule delisting the gray wolf population in the western Great Lakes and northern Rockies, except for those in Wyoming. September 2008: In response to litigation filed by The HSUS and other organizations, a federal court overturns the USFWS’ decision to delist wolves in the western Great Lakes, thereby reinstating federal protections for gray wolves in the region. July 2008: In response to litigation filed by The HSUS and others, a federal judge issues an injunction restoring northern Rockies gray wolves to the endangered species list pending the conclusion of a lawsuit challenging their delisting. February 2007: The USFWS issues final rules delisting the gray wolf population in the western Great Lakes and northern Rocky Mountains. 2005 –: The USFWS tries to strip wolves of protection by issuing special exemption permits to the state of Wisconsin that authorize state officials to kill dozens of wolves. These permits are thrown out by a federal court in response to a lawsuit by The HSUS. 2005: Two federal courts both rule that the 2003 downlisting was arbitrary and capricious, returning the wolf to endangered status. 2003: The USFWS issues a final rule downgrading most of the gray wolves living in the lower 48 states from endangered to threatened, making it easier for people to lethally take wolves. 1978: Gray wolves are listed at the species level under the Endangered Species Act as endangered throughout the coterminous United States and Mexico, except in Minnesota, where gray wolves were listed as threatened. 1974: Various subspecies of wolves are listed as endangered under the Endangered Species Act. 1967: Wolves are listed under the Endangered Species Preservation Act of 1966, the precursor to the Endangered Species Act. Thank you for your comment. For the answer to your question you’ll need to ask your local and regional wolf advocacy groups.